Winners will be determined by a panel of judges from the Ruderman Family Foundation and the Foundation for Jewish Camp. Winning videos will be announced on contest website. Contest winners will be contacted at the email provided, pending verification with specified camp. The Ruderman Family Foundation will provide the following prizes for the top videos. All taxes incurred due to receipt of prizes are the responsibility of the receiving participant. 1st place – $500 to participant (or split amongst group of participants with a single submission) and $750 towards the inclusion program at respective eligible camp. 2nd place – $250 to participant (or split amongst group of participants with a single submission) and $500 towards the inclusion program at respective eligible camp. 1st place – $750 to participant (or split amongst group of participants with a single submission) and $500 towards the inclusion program at respective eligible camp. 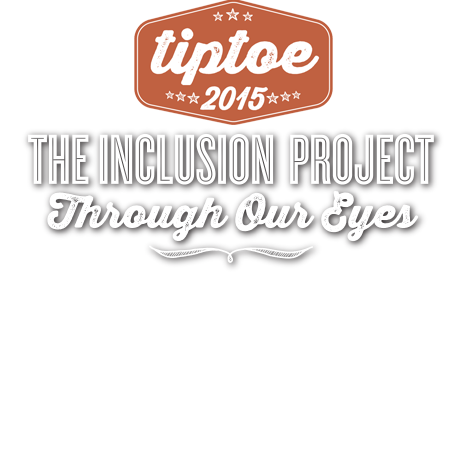 2nd place – $500 to participant (or split amongst group of participants with a single submission) and $750 towards the inclusion program at respective eligible camp. 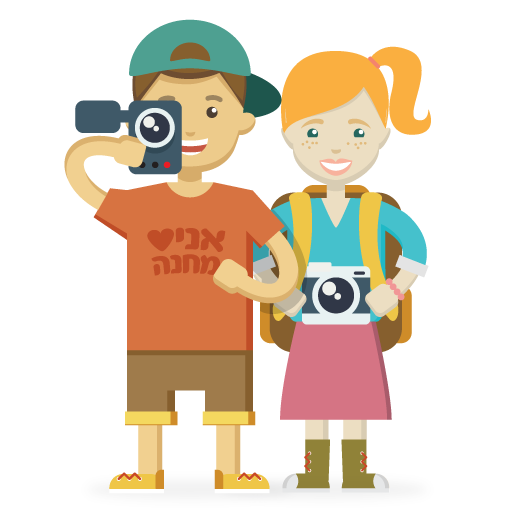 To submit a video, you must have been a participant or a high school/college-aged staff member of a North American Jewish summer camp program in 2015. Group submissions are permitted; in the event that a group submission wins, the prize will be split evenly among participants. All group participants must have attended the same camp. Each participant is only eligible to submit one video. No purchase necessary to enter contest. Video submissions must be produced by the submitting participants. Eligibility may be verified before awarding money. All videos must be submitted by 11/20/2015. By submitting your video, you grant the Ruderman Family Foundation, the National Ramah Commission, Inc., and the Foundation for Jewish Camp a non-exclusive, transferable, sub-licensable, royalty-free, worldwide license to use any content. Additionally, by submitting you agree to both Facebook and Youtube terms of service (see links below). Neither Facebook nor Youtube sponsor TIPTOE.